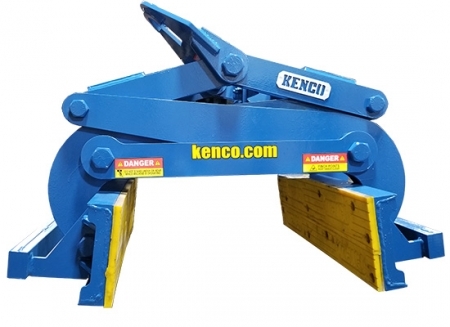 Kenco Barrier Lifts move jersey barricades quickly and safely. 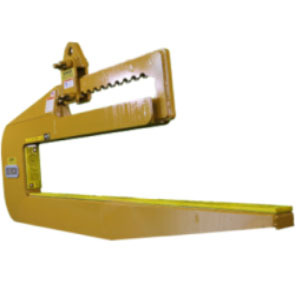 The actuator system allows for every pick to occur without assistance. 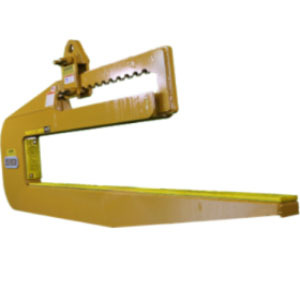 Models range from a 4.5 ton to 20 ton capacity. 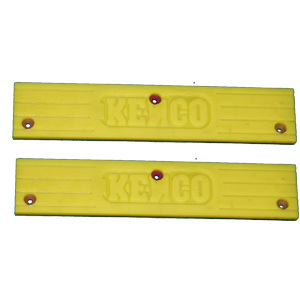 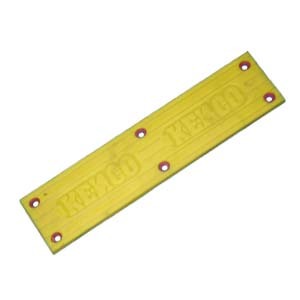 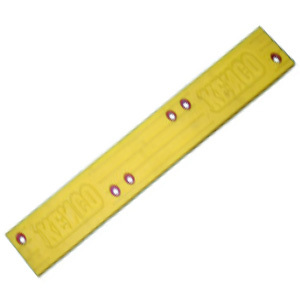 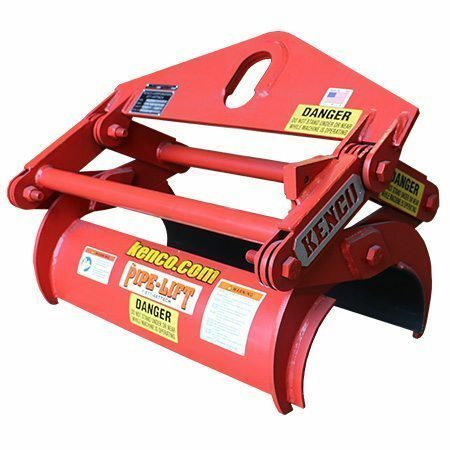 Kenco’s Pipe Lift devices are designed for safe handling of basic drainage systems such as water and sewer. 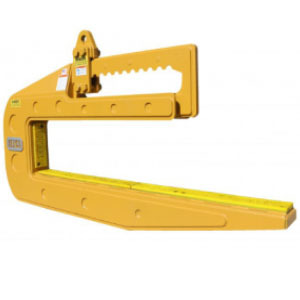 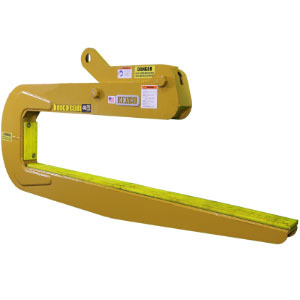 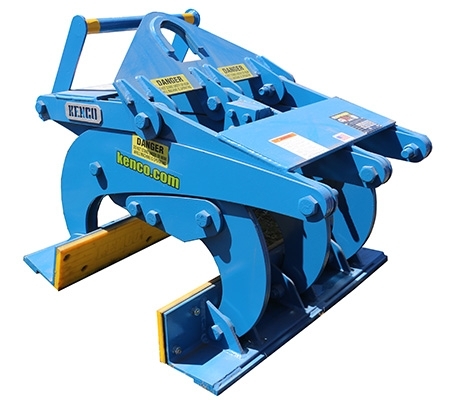 The standard sizes begin at 1500 pound capacity and reach beyond 4.5 ton. 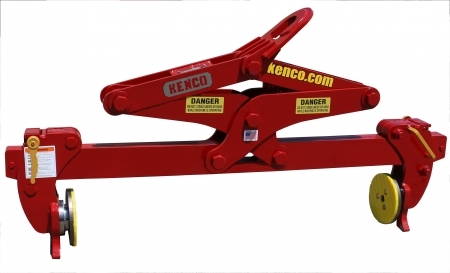 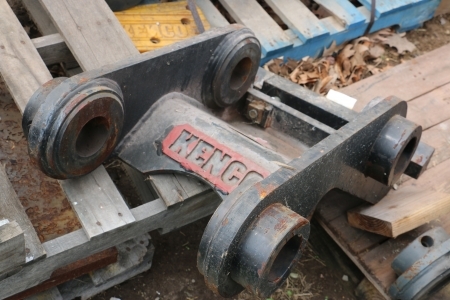 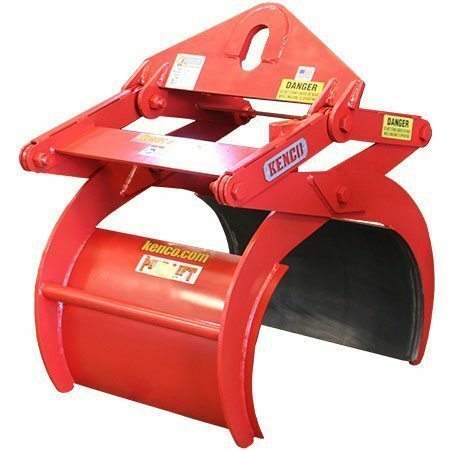 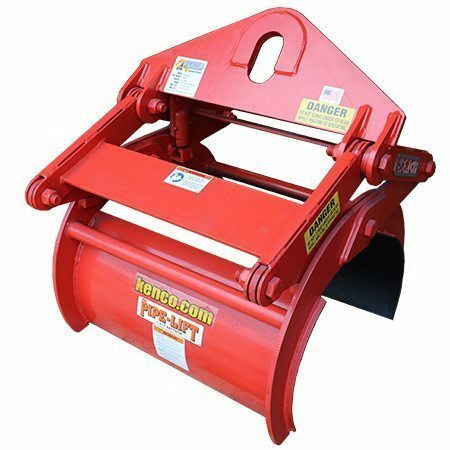 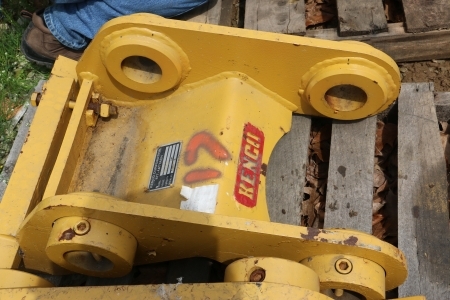 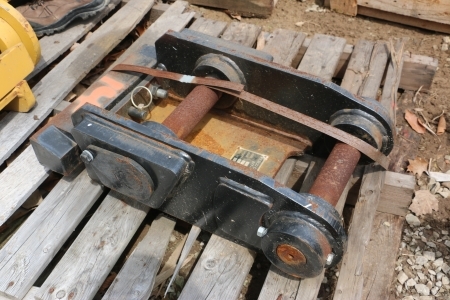 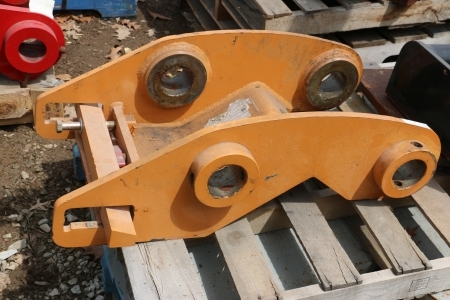 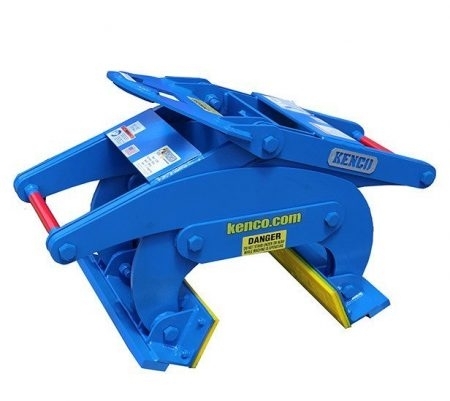 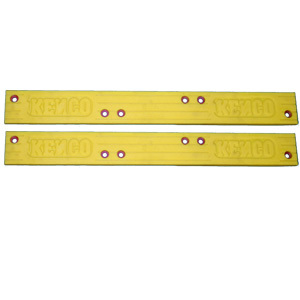 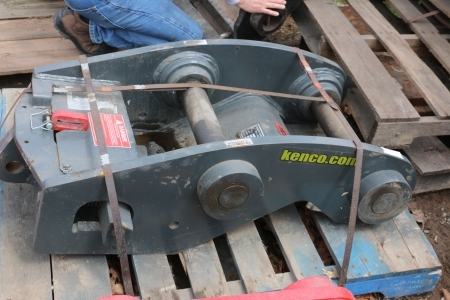 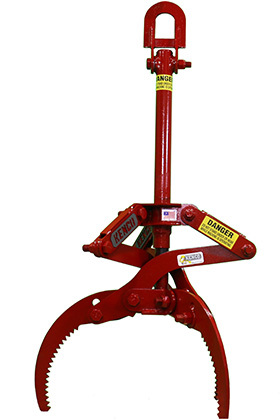 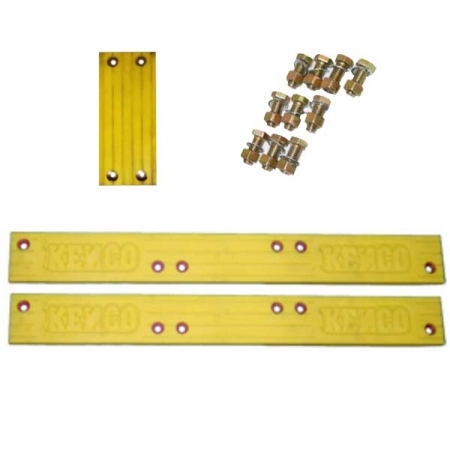 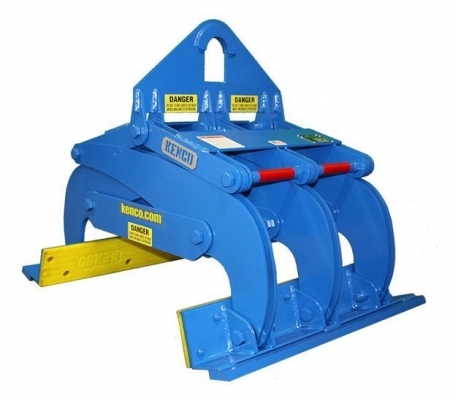 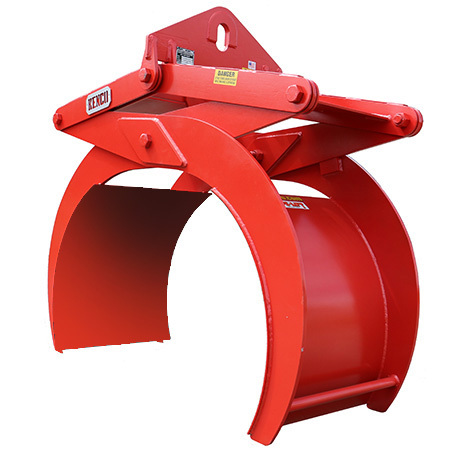 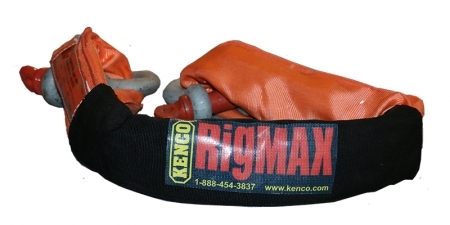 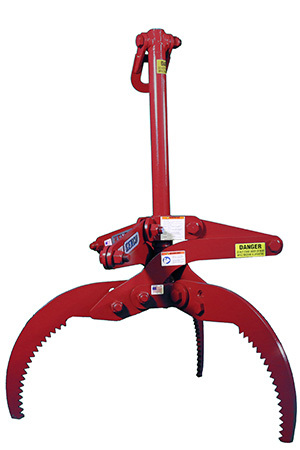 Each Kenco Pipe Lifter will fit more than 1 size of pipe, often as many as 3 or 4. 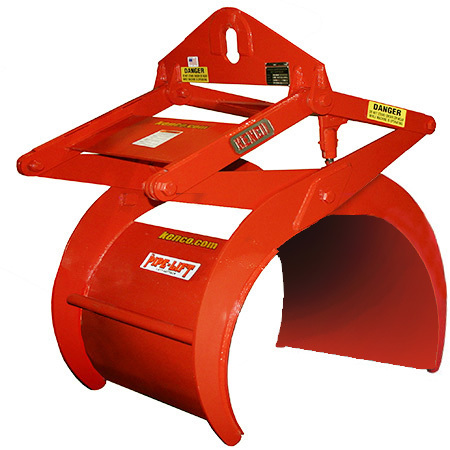 The actuator system allows for each pick of the pipe to be completed without the need of a ground assistant. 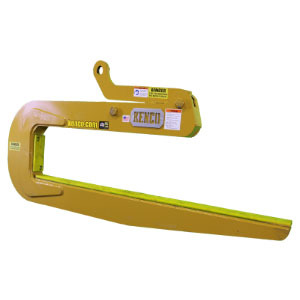 Kenco Pipe Hook are often referred to as C-Hooks. 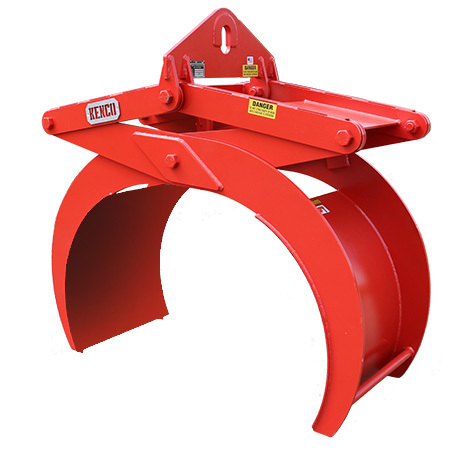 Each Pipe Hook device can handles 8 ft section of precast concrete pipe. 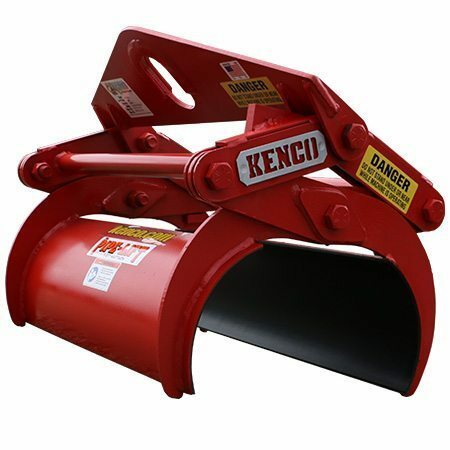 They eliminate the need to dig a hole under the pipe. 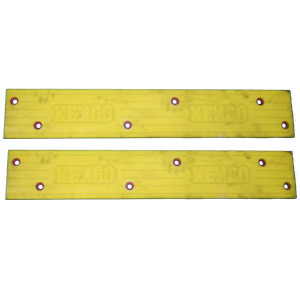 Available in both a mechanical or self-leveling version. 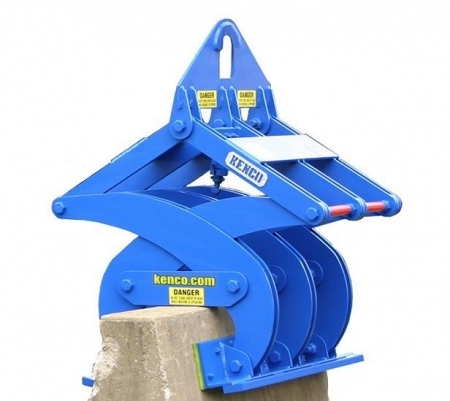 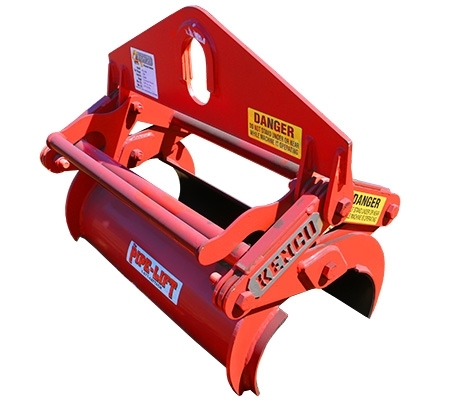 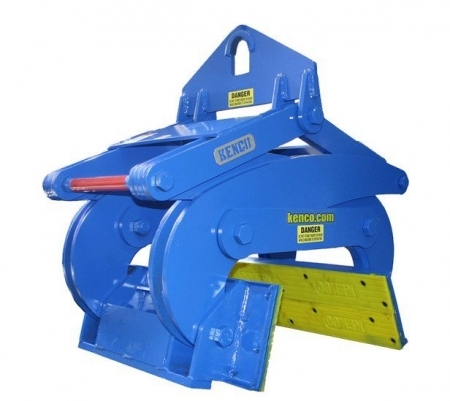 The Kenco Multilift was designed for precast concrete slabs and block to make the placement safe and efficient. 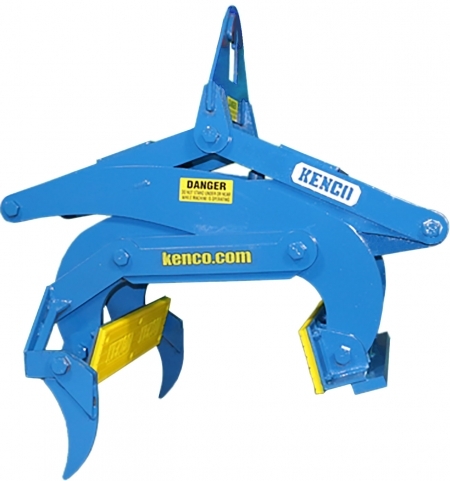 Each design is versatile with a large grip range. 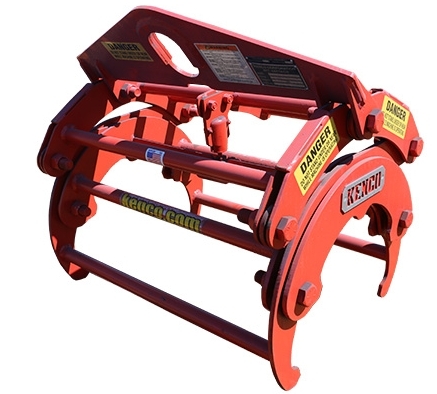 Our unique actuators provide the action for our lifting attachments to work without relying on additional hydraulics. 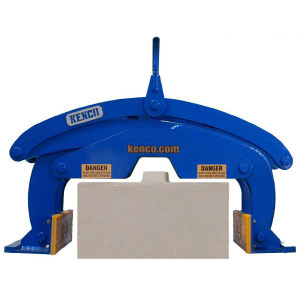 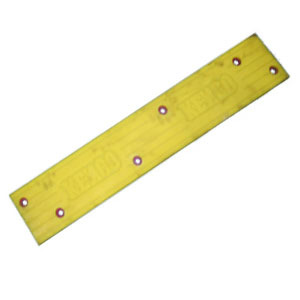 The bottom receiver block is included in the purchase. 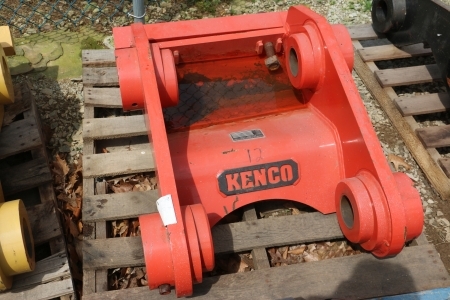 These actuators will work with Kenco KL (Barrier Lift), PL (Pipe Lift) and ML (Multilift) models. 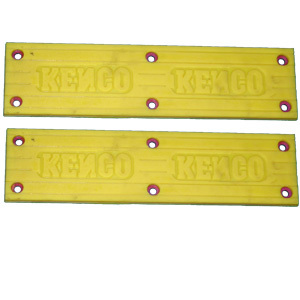 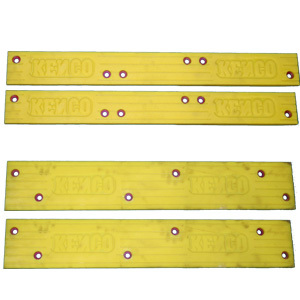 Elastomer pads are in stock to fit your Kenco KL (Barrier Lift), BLK (Bin Block Lift), PH (Pipe Hook), ML (Multilift), SL (Superlift), and TSL (Monument and Curb Lift) models. 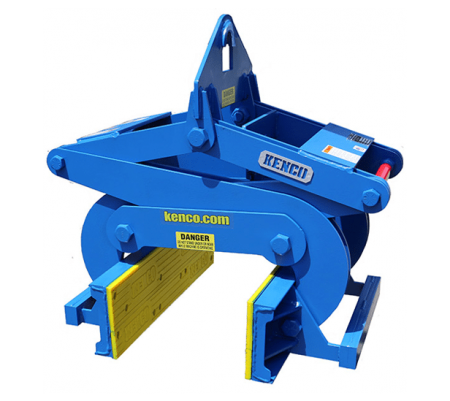 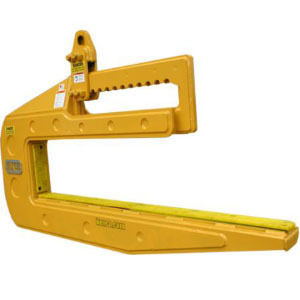 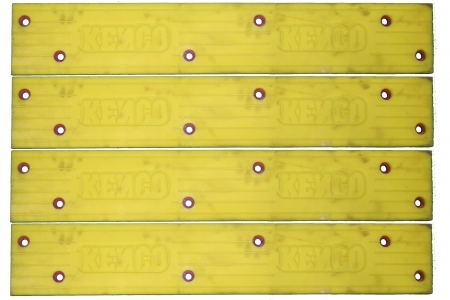 Line up the Kenco Barrier lifter onto the top of the wall without a ground assistant. 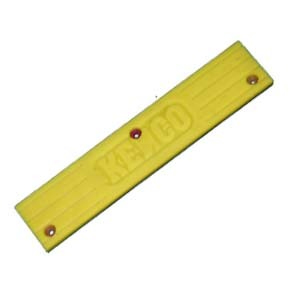 As the lifter is lowered, these protruding Alignment legs glide the KL Barrier Lift into position. 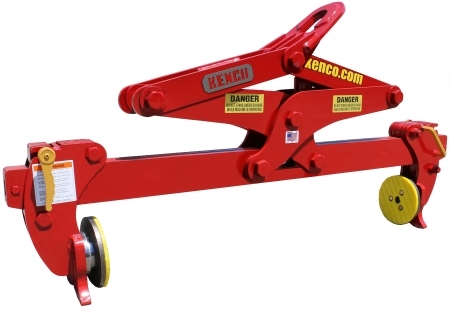 The easiest way to hook up rigging from the machine to your Kenco lifter. 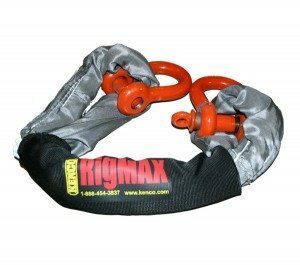 Purchase includes one endless sling and two shackles. 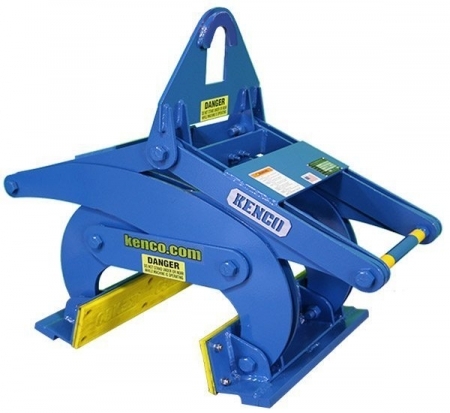 This simple modification to your Kenco Pipe Hook allows it to switch from picking up pipe to picking up box culverts. 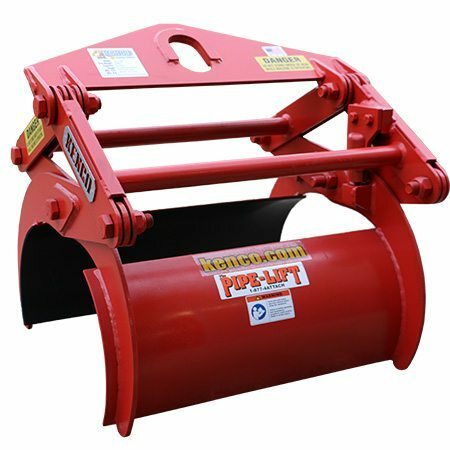 Watch video of how it works. 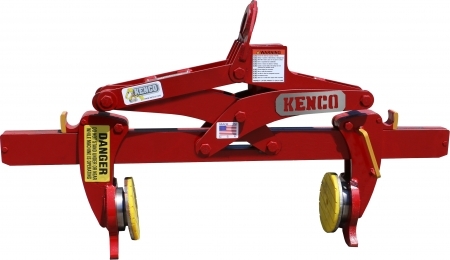 Kenco lifting attachments are built to perform in the most extreme and rugged job environments. 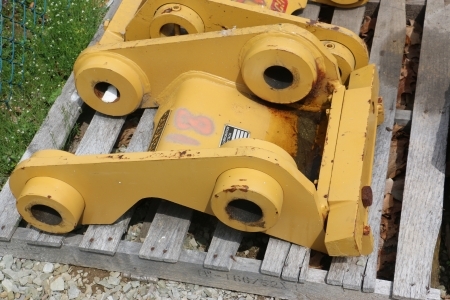 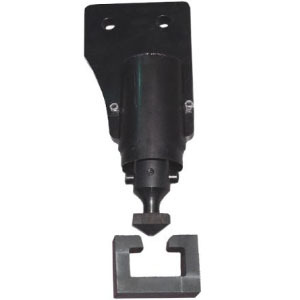 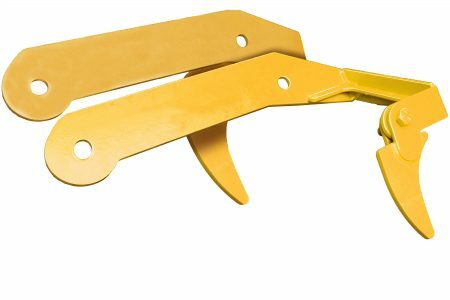 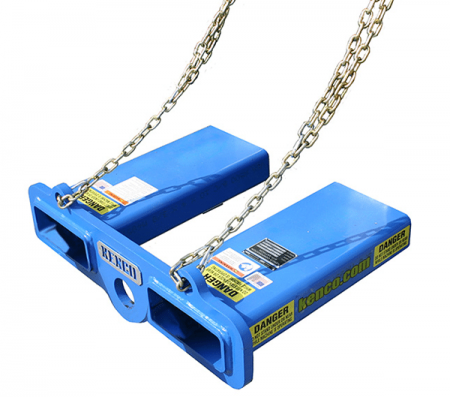 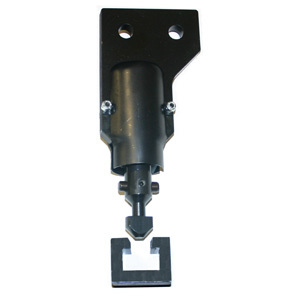 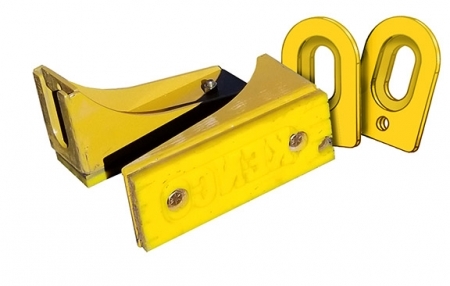 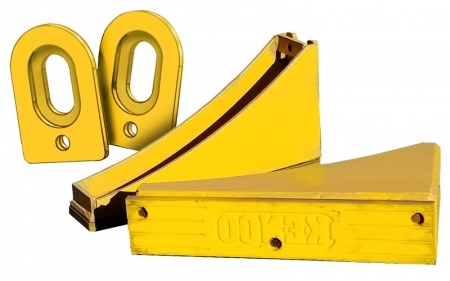 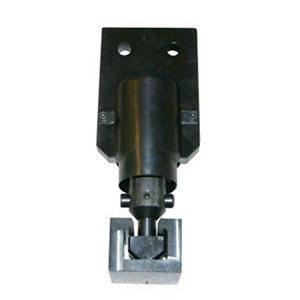 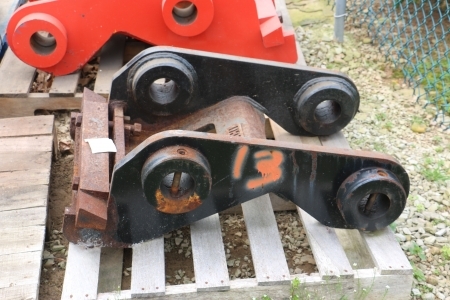 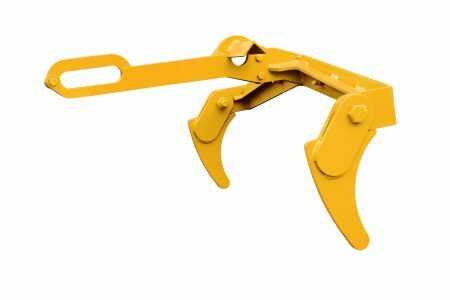 These normal wear items are readily available for our standard line of lifters in a cost saving set. 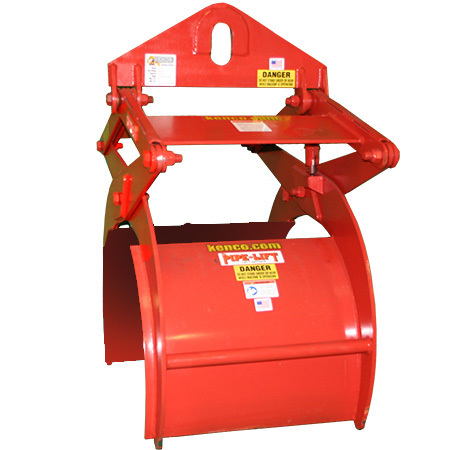 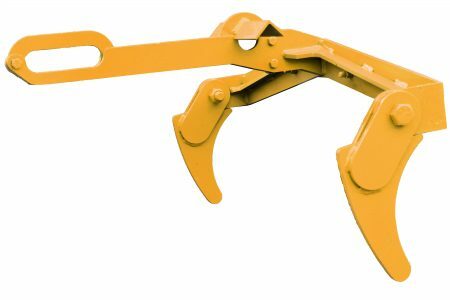 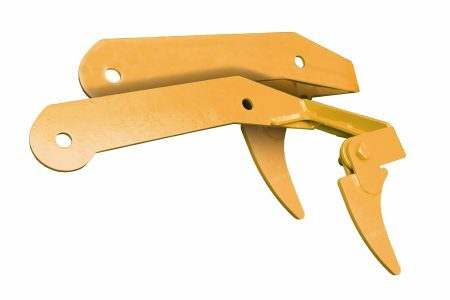 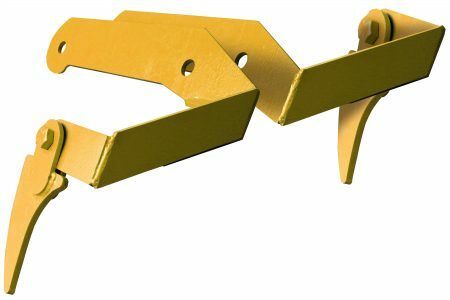 Choose your specific model number of Pipe Hook (PH series), Barrier Lift (KL series) or Bin Block Lifter (BLK series) for the correct sizes and quantities.